features can be seen, and how to find them. Each photograph shows what the observer actually sees through a telescope, solving the usual difficulties of orientation confronting beginners. Images are shown as they appear through both refracting and reflecting telescopes. 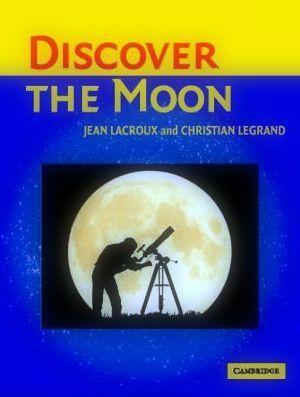 Maps printed on the front and back flaps of the book show the whole Moon with sites as seen through a refractor, through a Newtonian reflector, or, when turned upside-down, through binoculars.